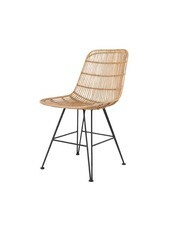 The natural rattan Egg chair by HK Living is a star among our rattan furniture collection! 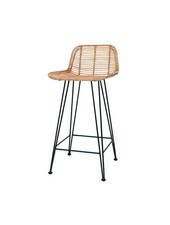 The classical retro / vintage design in modern form, combined with the use of natural rattan, guarantee comfort and style! 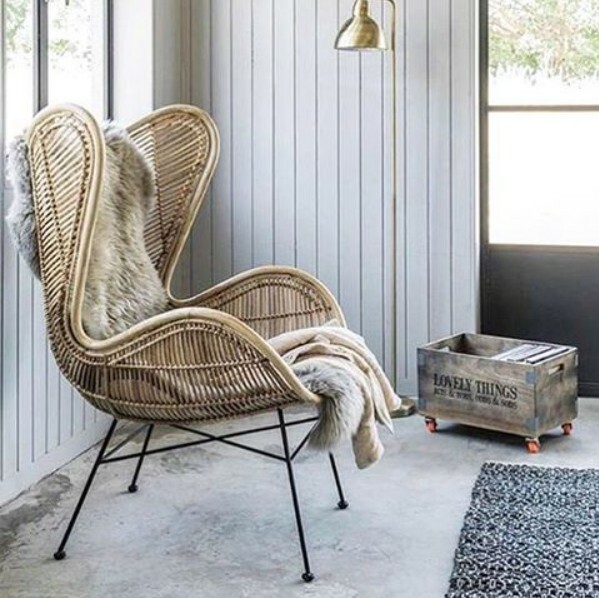 The elagant natural rattan Egg chair by HK Living is the prefect relax chair to add a stunning touch to a Scandinavian, Vintage or Contemporary Decor. 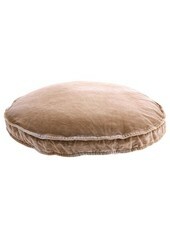 Add de unique touch with a beautiful scheepskin seat cover and nordic plaid of your personal taste.